When I saw this lovely lady's new hair cut, my heart ached (for but only a second) for my loose natural curls. Her cut is powerful, perfect, and definitely inspiring! 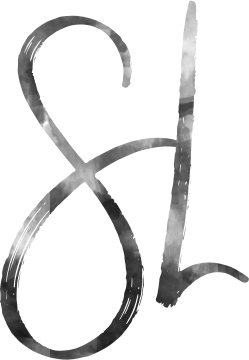 Check out Pretty Girl Rock's blog and full post. 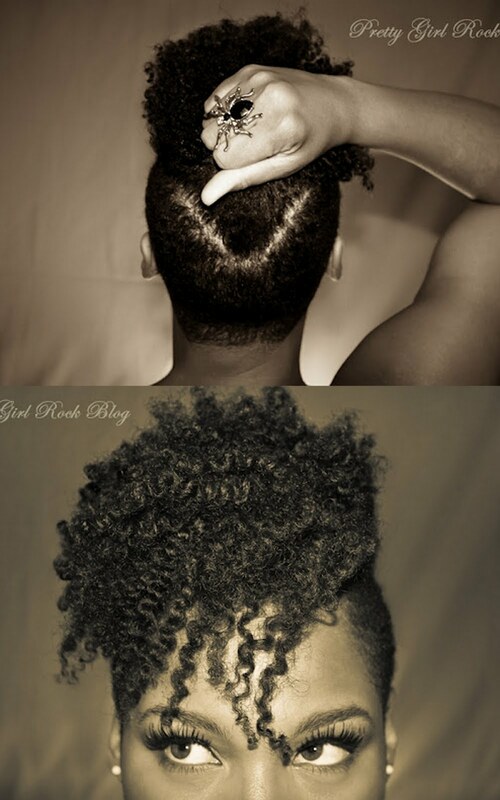 I've seen Sistahs with shaved sides with sisterlocks and it is gorgeous! I actually have a guest post coming by a lady with a funky shaved side! Try curling sisterlocks and recreating it. Hey Sam, I can't believe I found this pic on your website today, 06/29/14. I shaved the sides of my head today and I was trying to decided if I wanted a "V" point. I have this pic on my pinterest, but I was too lazy to scroll and find it. So I google'd it and of all places i found the pic on YOUR website.